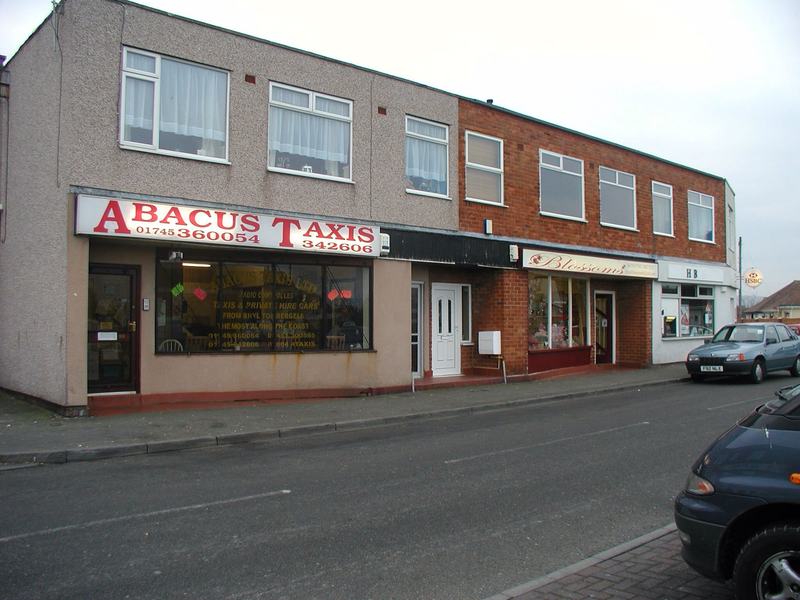 Abacus Taxis was established in 2001 by our founder, Maurice, and his late wife. Today, the company is operated by Maurice's daughter and his two sons. 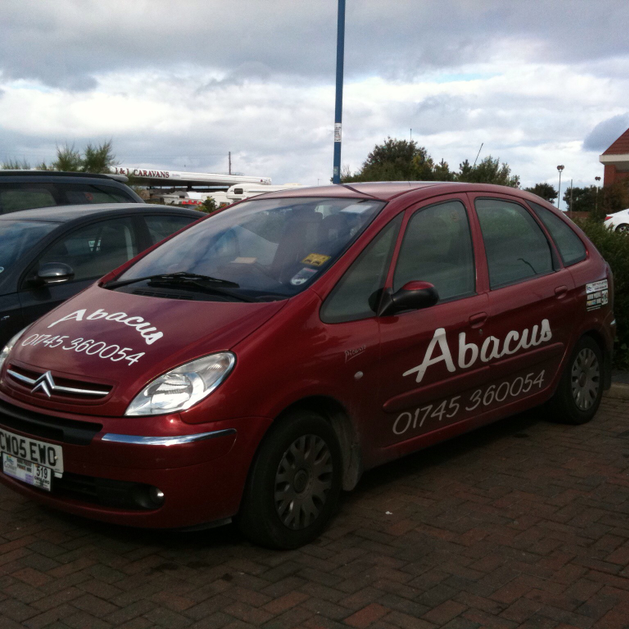 At Abacus Taxis, we make sure that our drivers are able to cover any type of journey. Whether you’re searching for short-distance travel or are interested in undertaking a longer journey, we’re on hand to help. Airport transfer and pick-up services are also available. All major airports, seaports, and railway stations are covered by our professional drivers. 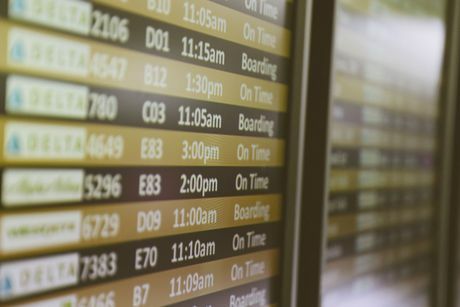 To make sure that we arrive to meet you on time, we’ll monitor arrival and departure times at no additional charge. 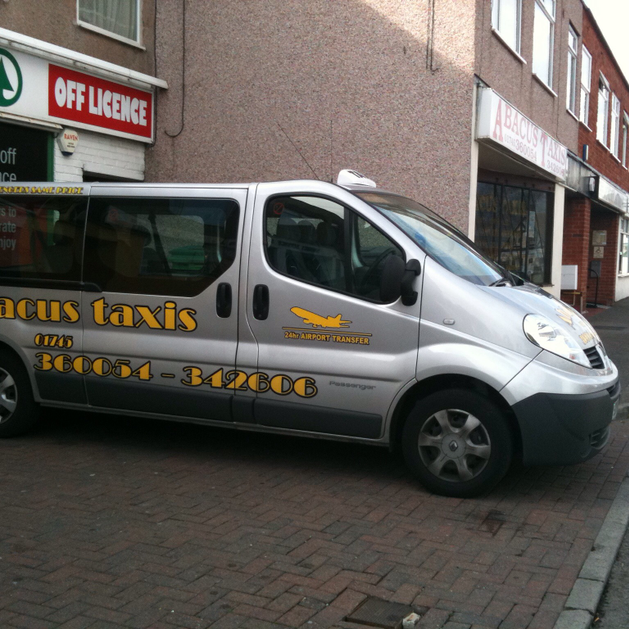 The vehicles we operate are inspected every 6 months by the local authority. That means our cars are well-maintained, up-to-date, and suitable to take you wherever you are interested in going. 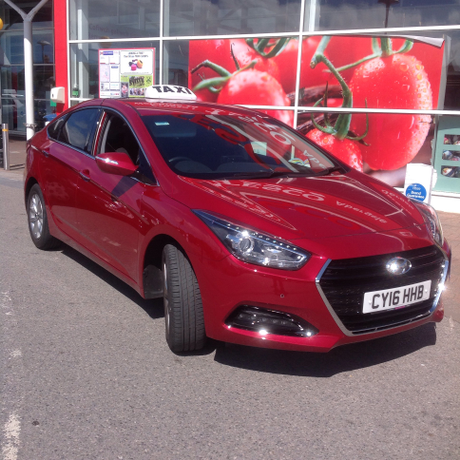 All of our drivers are fully licensed by the local authority. What’s more, they are checked and vetted to ensure they are fully competent and fit to work. Driving licenses are checked regularly to ensure that all of our drivers are permitted to be on the road. Experienced, friendly, and professional, our drivers are here to make sure that your journey is an enjoyable one. Drivers of both genders are available to ensure that clients feel comfortable in any event. Should you prefer a certain driver, please feel free to ask. 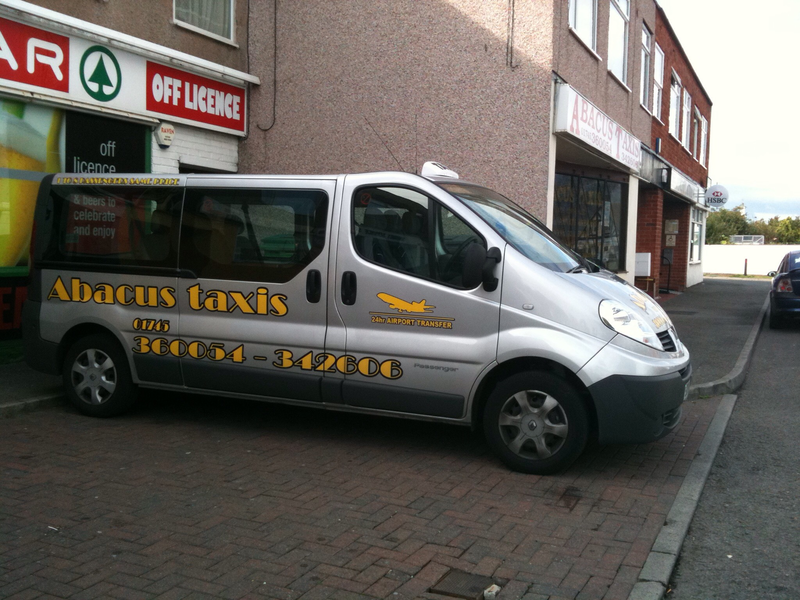 Don’t hesitate to get in touch with our company to receive a quotation for any long-distance journey you are planning. 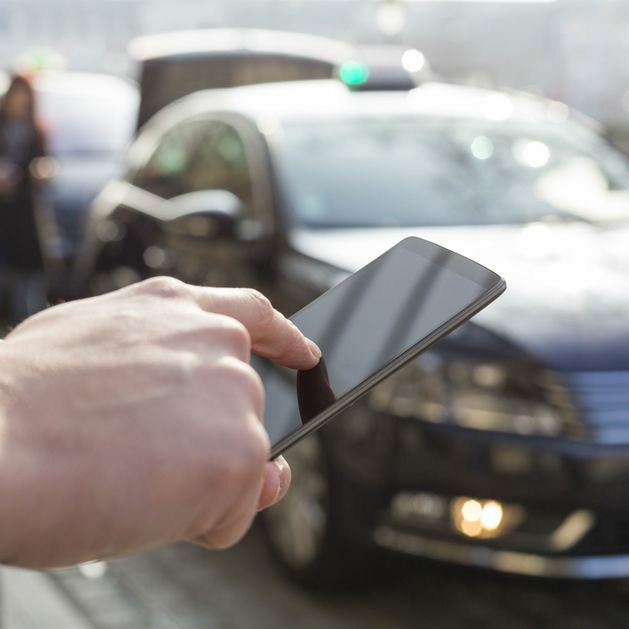 All of our cars are equipped with two way radios, and Taxi meters. 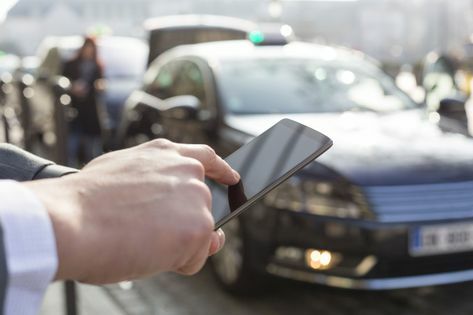 All of the costs we quote are fixed and are based on distance and time of travel. 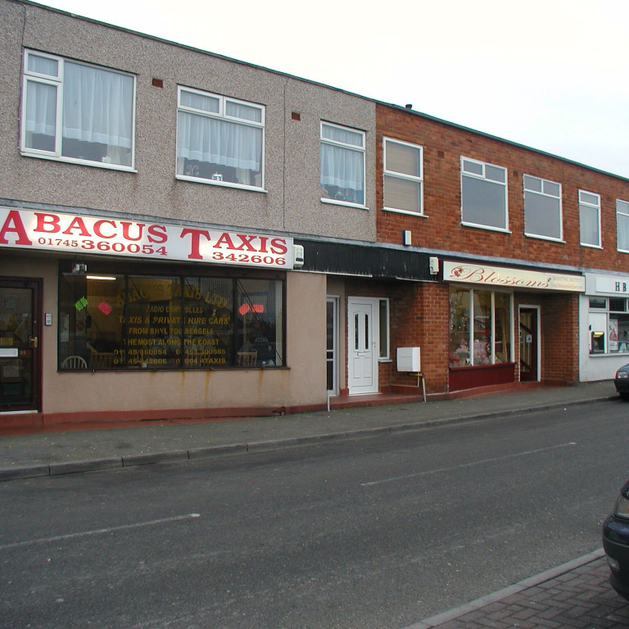 Contact our taxi company today, in Kinmel Bay, Abergele, Towyn, for more information about the taxi services we provide.